Home / News / Woman Duterte saved by killing her 3 kidnappers is now a doctor. 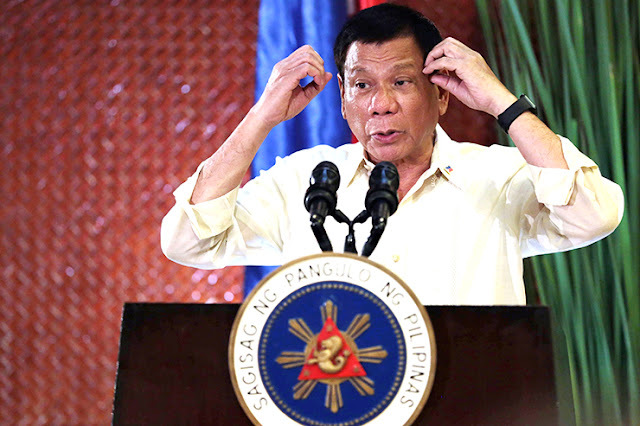 President Rodrigo Duterte, in a press conference in Davao City, he revealed that the lady he saved from a kidnapping where he killed three of the kidnappers was now a doctor. 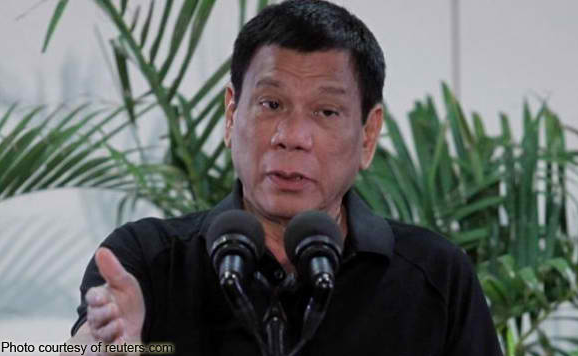 President Duterte cited that the lady and her boyfriend were snatched and the lady bought to Cotabato and sent feelers to her family demanding for a P2 million ransom. The family of the lady reported the crime to Duterte and he planned to rescue with his police friends.